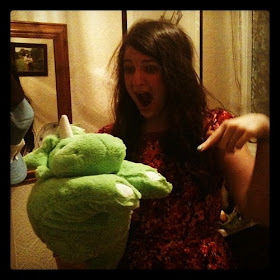 t*rexes and tiaras: My new hair heroes.. Lately, the daily swim and gym sessions have been having a detrimental effect on my hair. I suppose, when most of the information you read tells you to wash your hair less often than most people were brought up doing, it's no wonder that sometimes being forced to wash mine more than once per day (when I swim before work and then go back for a gym session or a class in the evening) is sort of ruining mine. 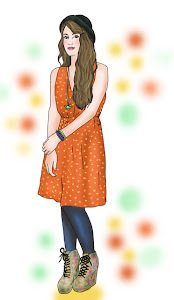 I am always on the lookout for shampoos and conditioners I can use to try and protect my hair. It gets so dry, as a result of the chlorine and the over-washing, I suppose. So when I asked for product recommendations recently, The Hut told me they could probably help. 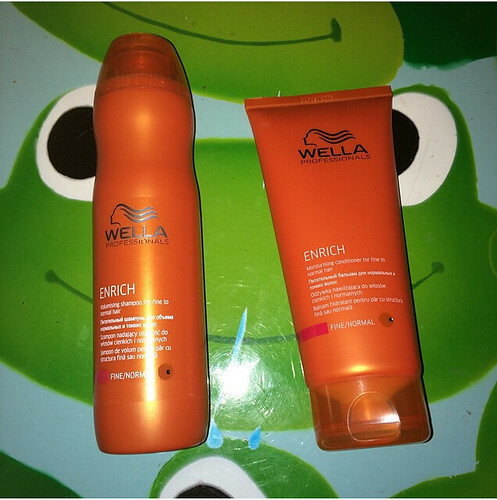 A few days later I received a parcel with this shampoo and conditioner from the Wella Enrich range. I have now been using these for a couple of weeks, in place of my usual shampoo and I can genuinely say I've noticed a difference in the feel and look of my hair. Both products have a lovely, thick consistency to them, with a pleasant scent which isn't overpowering. My hair has been a lot less dry since beginning to use the Wella Enrich products and I've certainly found it more manageable as well. It seems much stronger and overall looks a lot healthier, which I'm very happy about. Have you found any products you'd consider to be your hair heroes? This funny little hedgehog's always around..
Who's afraid of the big bad wolf..
What does the fox say..
Tuesday Titles 041: Mother, Mother.. It's only an hour a week.. Going on a bear hunt..
That James Dean daydream look in your eye..
Tuesday Titles 040: The Husband's Secret.. He's got a flour sack cape..
How sweet to be a cloud..